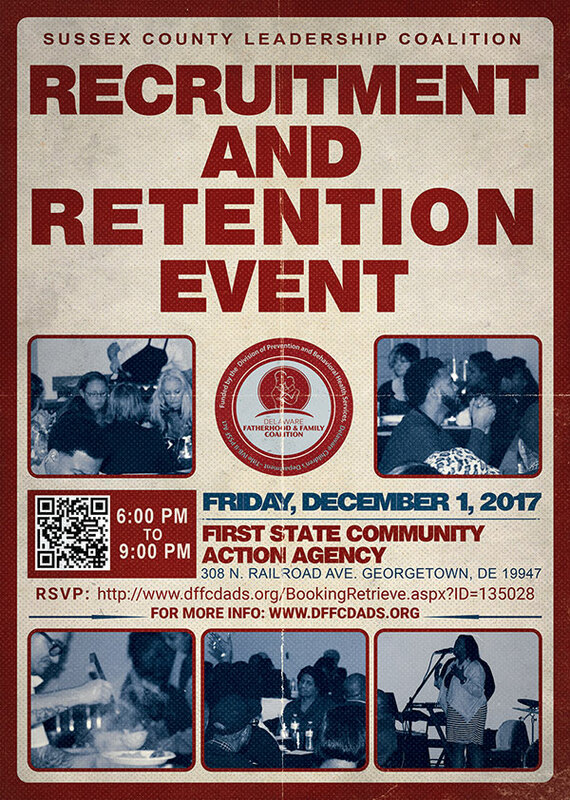 In her work with the Delaware Fatherhood and Family Coalition, Ms. Artis has chaired four of the coalitions' five "Delaware Devoted Dads" Summits, and provided cutting edge training in the field of fatherhood and effective co-parenting. Ms. Artis has been instrumental in establishing strong partnerships with county service organizations throughout the state of Delaware that envisions healthy and resilient Delaware children whose fathers are involved and parents effectively work together for the best interest of the child. Video was recorded during the Police Etiquette information session sponsored by Delaware Fatherhood & Family Coalition and Aids Delaware on November 16, 2016 at Neighborhood House Inc. Wilmington, DE. Representatives from all levels of Delaware law enforcement from the State of Delaware Officers, New Castle County Officers, and The City of Wilmington Police Officers were in attendance. They answered questions from concerned citizens and give some great tips like don't fight back during traffic stop, if you have been wrong report indecent after, or that you should keep hands on steering wheel when dealing with Police Officers. Listen to the key things a police officer is looking for during a traffic stop. The 24/7 Dad program is run as 12 (2) hour sessions in a group setting or in a one-on-one home -based program, teaching men the characteristics they need to be good fathers 24 hours a day, 7 days a week. The 24/7 Dad successfully changes fathers’ attitudes, knowledge, and skills- and is designed to equip fathers with the self-awareness, compassion, and sense of responsibility which is imperative to good parenting. First State Community Action Agency, Inc.